Mermaid tears of joy, not sorrow. A delicate blend of honeysuckle and ocean breeze evoke an eternal reminder of true love. Details Revitalizes and hydrates your cuticles and nails. The Vitamin E extract paired with sunflower seed oil nourishes your nails and locks in moisture. Its gentle rubber-grip dropper allows for perfect dosage and application every time. How to use Squeeze cuticle oil into dropper for enough oil to apply on one hand. 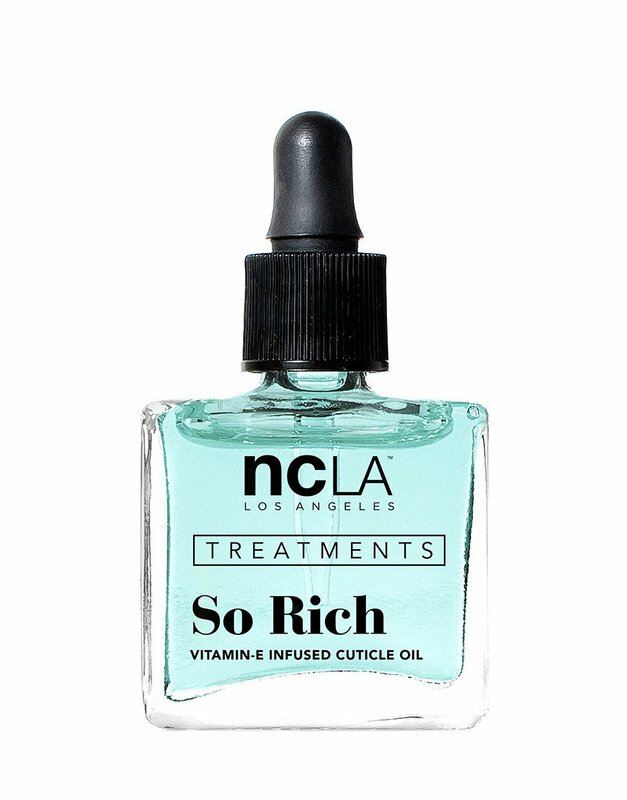 Gently apply and massage drops of So Rich cuticle oil to the nails and cuticles two times a day to nourish and soften the cuticles for easy removal. I just started using this brand's nail polishes and they are awesome and 7 free, would like to try the oil. This is a great product. I love that it has a dropper instead of brush.